Polymyalgia rheumatica is an inflammatory disorder that causes muscle pain and stiffness, especially in the shoulders. Symptoms of polymyalgia rheumatica (pol-e-my-AL-juh rue-MAT-ih-kuh) usually begin quickly and are worse in the morning. 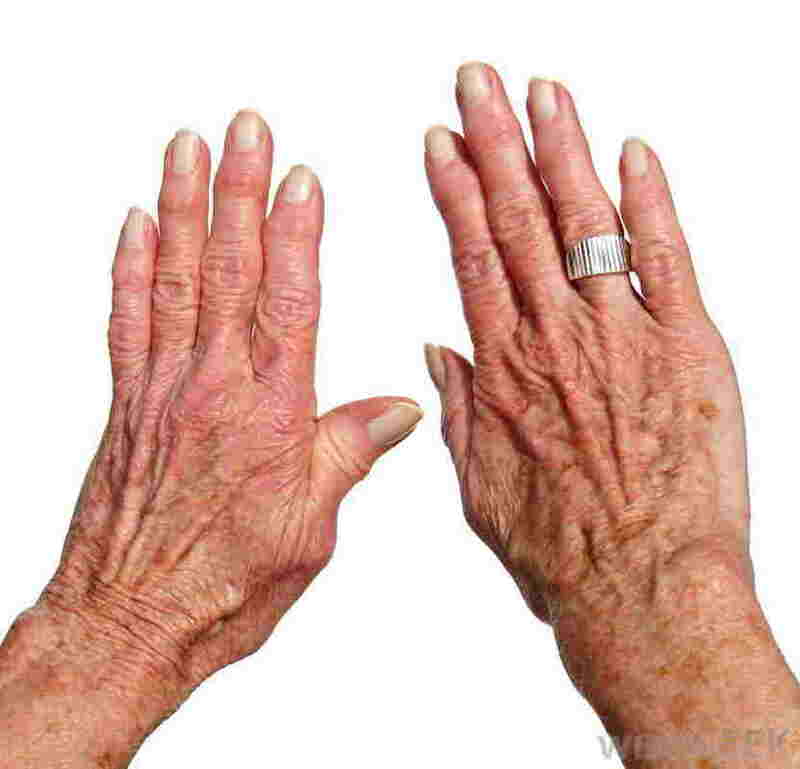 Most people who develop polymyalgia rheumatica are older than 65. It rarely affects people under 50. Polymyalgia rheumatica is usually treated with a low dose of an oral corticosteroid, such as prednisone. 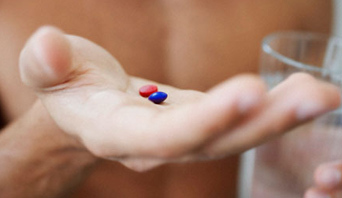 A daily dose at the beginning of treatment is usually 12 to 25 milligrams a day. In the United States, GCA affects about 18 out of 100,000 people older than 50 years. The epidemiologic-demographic characteristics of GCA are similar to those of PMR. The incidence of GCA is much higher in the northern latitudes, with a mean age at onset of 74 years. GCA and PMR likely represent extremes of a disease spectrum, with many patients presenting with features of both diseases. Approximately 40% of GCA patients have concurrent features of PMR at some point during their disease course.